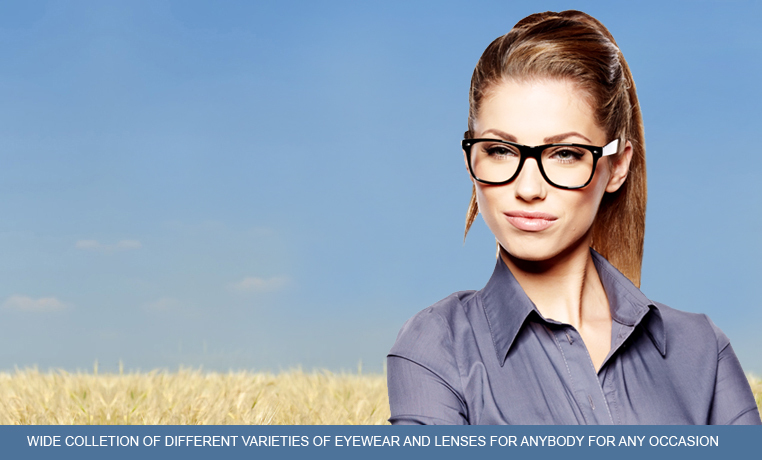 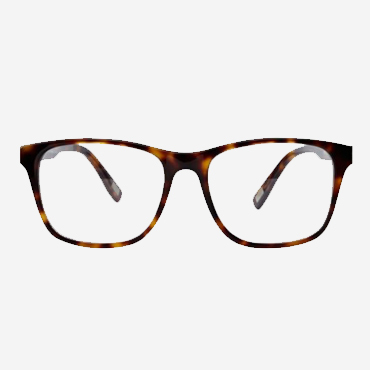 Add a touch of elegance to your vision..
We are trend setters for eye glasses. 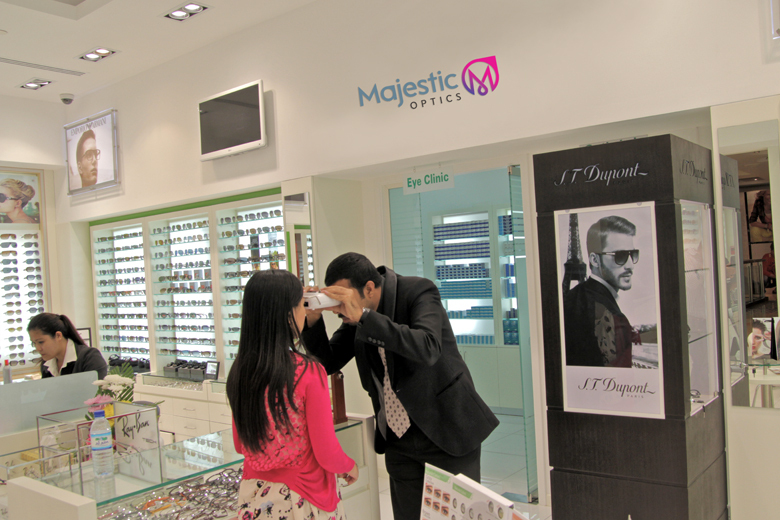 Visit us to get updated to the latest trends..
We hope you will enjoy our Elegant & Unique collections.. 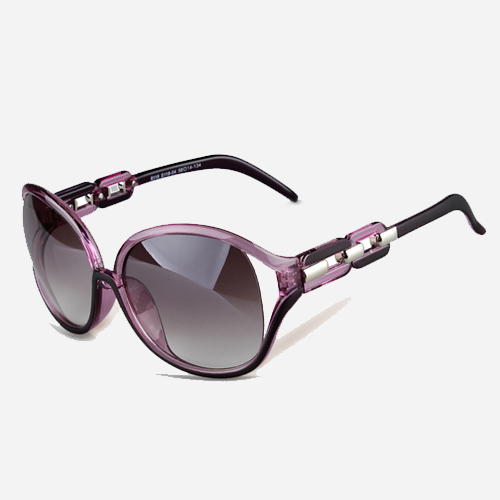 Colorful, durable & perfect for the little ones. 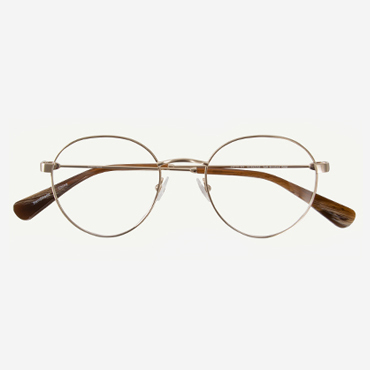 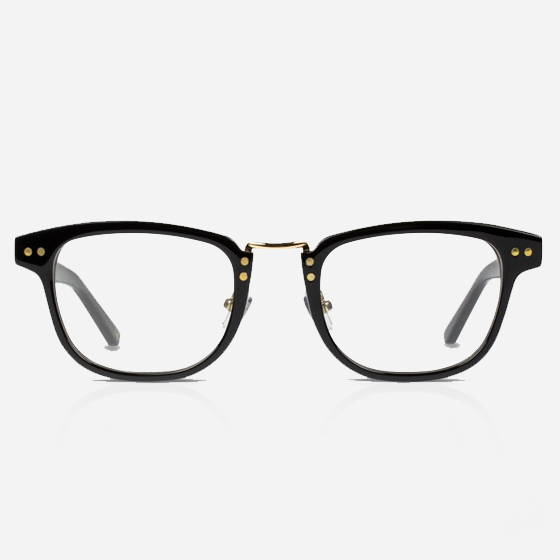 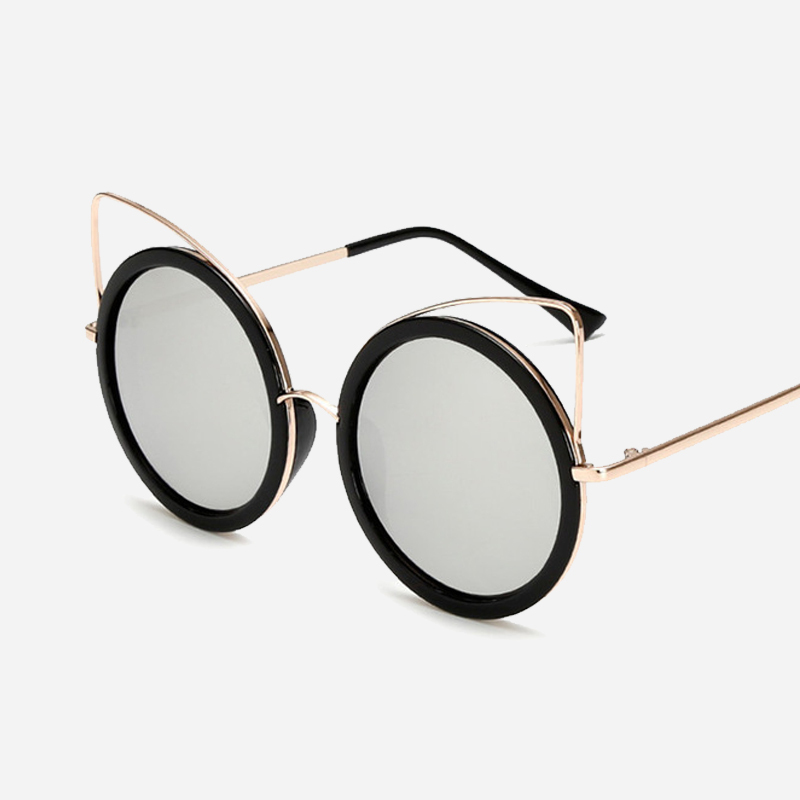 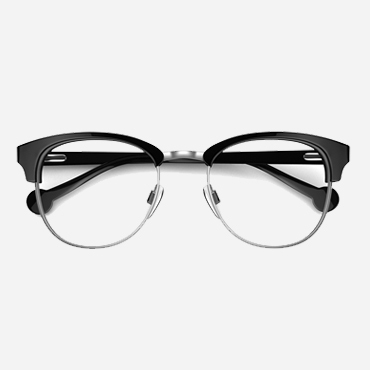 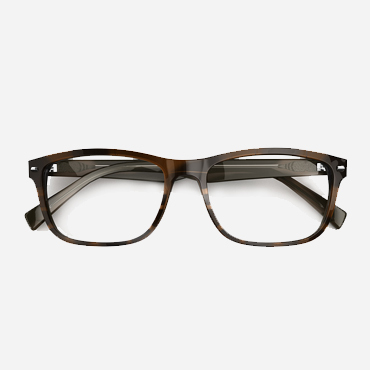 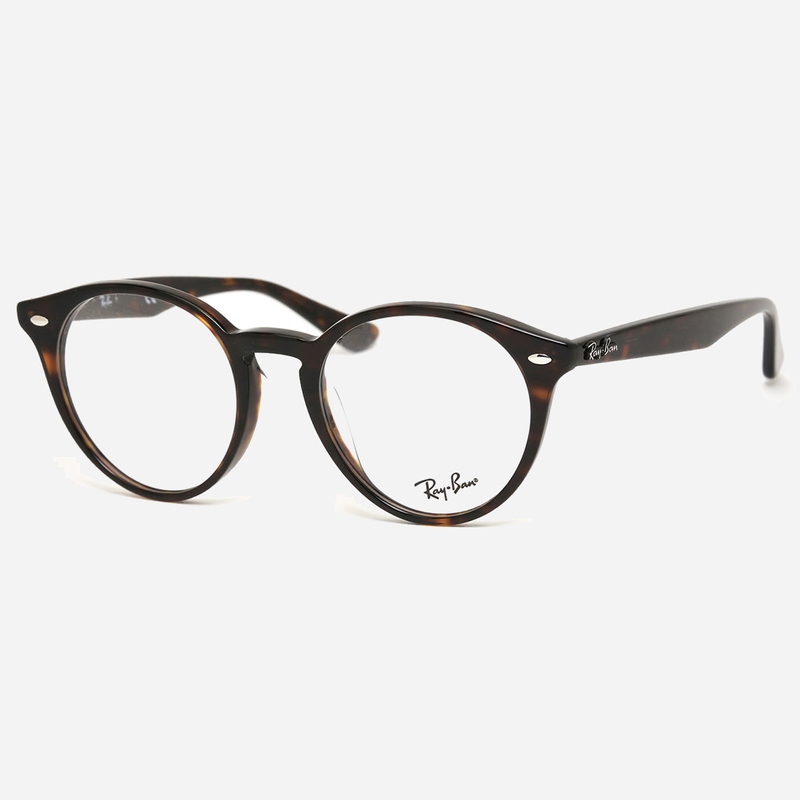 Whether you are looking for prescription glasses or simply sunglasses that allow you to experiment with your looks, you should definitely get the best products that money can buy. 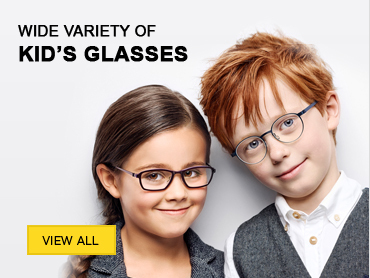 At Majestic Optics, we believe that your eyes deserve the best, and therefore we bring you the finest collection of glasses and sunglasses for kids, men and women. 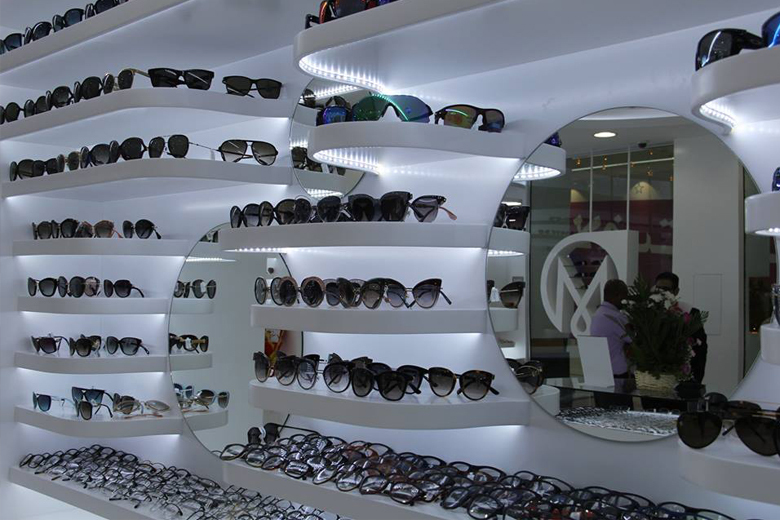 We are a leading Optical shop in Abu Dhabi known for offering stylish and functional eyewear for customers with all kinds of needs. 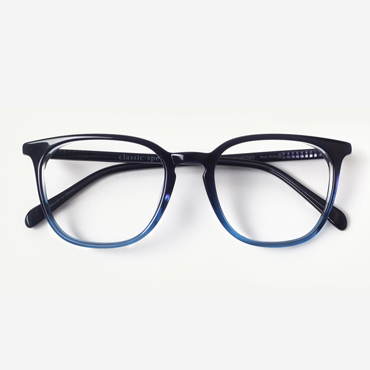 So whether you are looking to buy kid’s eyeglasses or a pair of new sunglass for yourself, you can safely rely on us for getting you the best products. 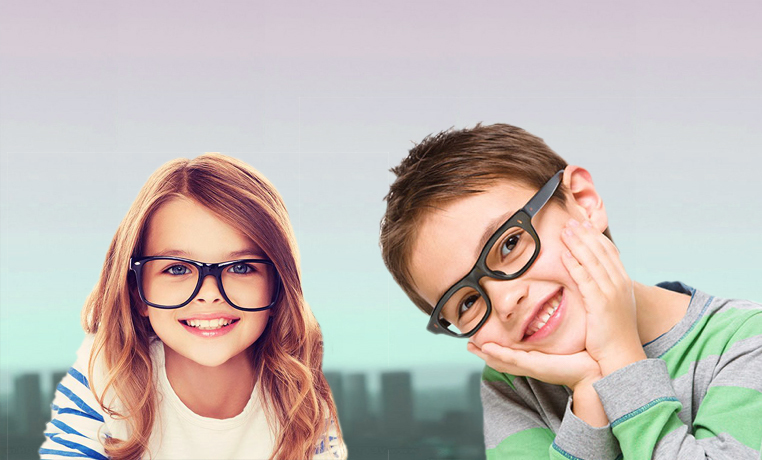 Being a store that specializes in optics for kids Abu Dhabi, we have a wide array of glasses in different frames and colors that can suit the needs of your child. 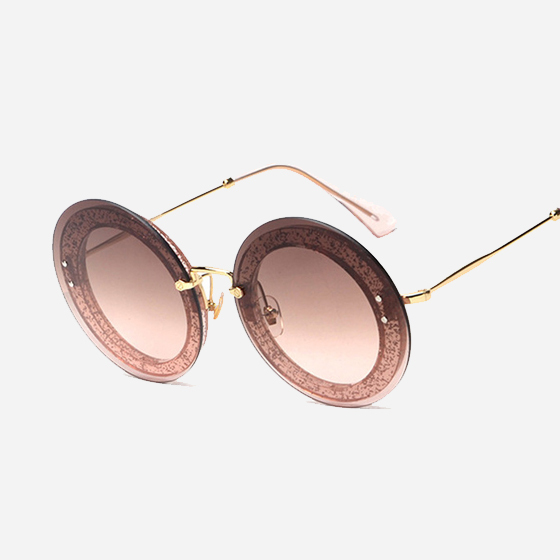 We always maintain a fine balance between looks and functionality with all our products and it is due to this reason that our glasses and sunglasses are always in high demand. 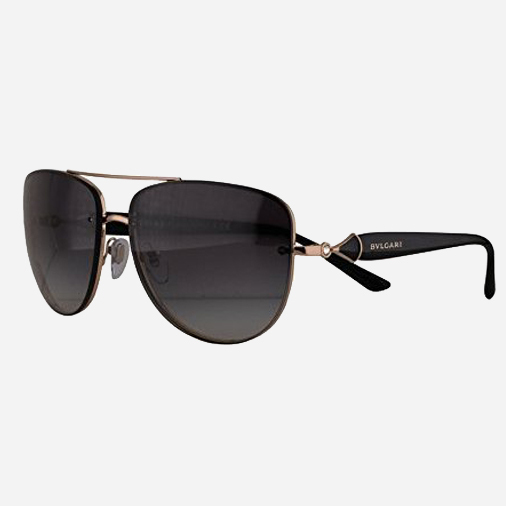 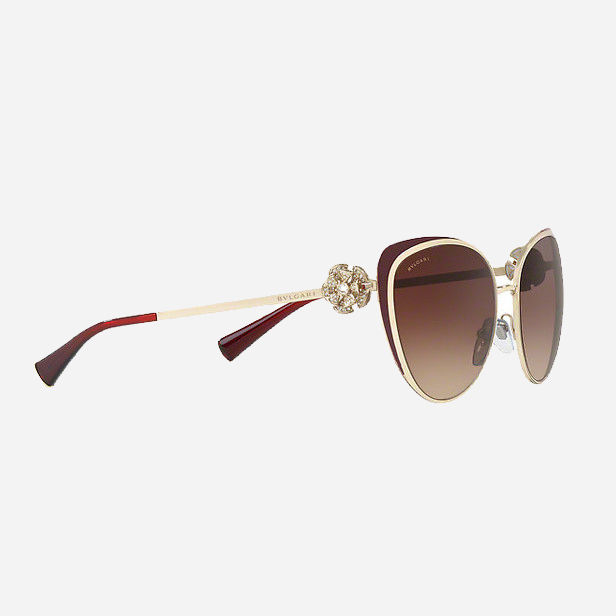 Our sunglasses Abu Dhabi can go well with all kinds of looks and enhance your appearance to a great deal. 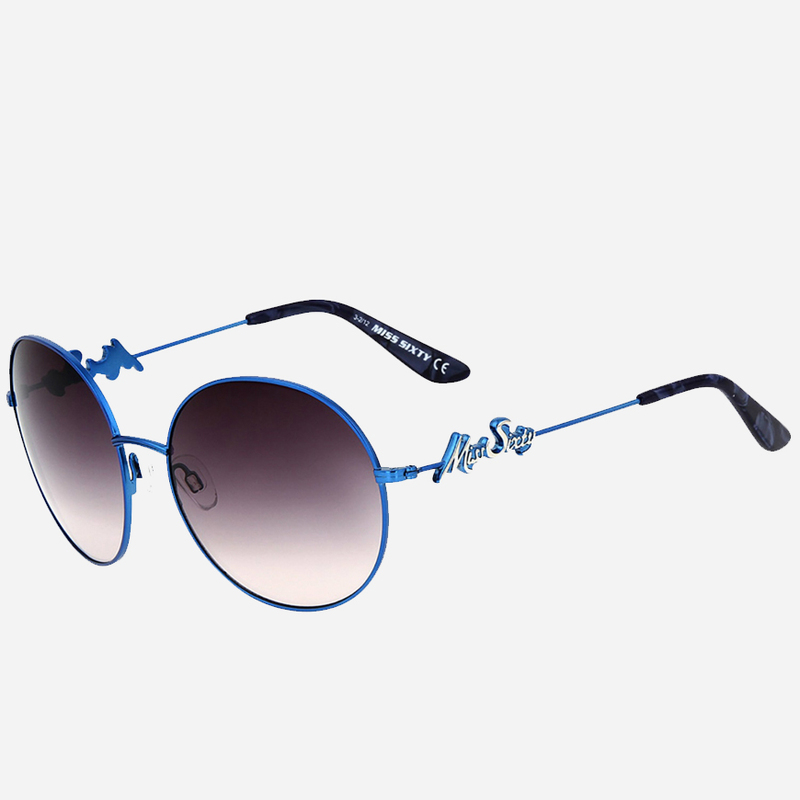 You can also experiment with your appearance by using our sunglasses and strike a dynamic impression in any social gathering. 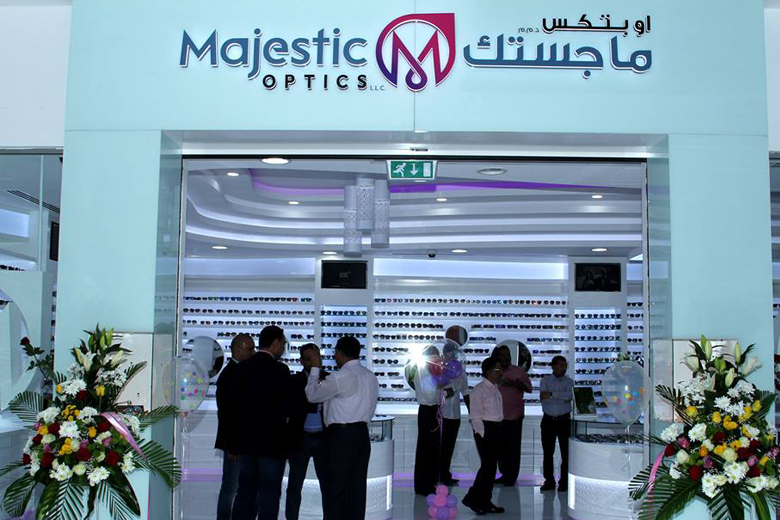 Once you decide to get the best sunglasses in Abu Dhabi, do not hesitate to get in touch with us at Majestic Optics as we can bring you top quality products. 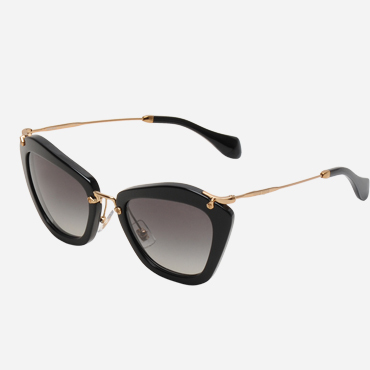 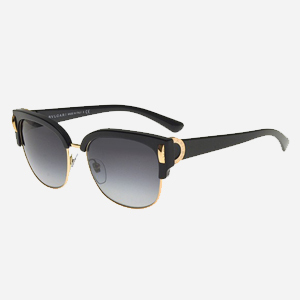 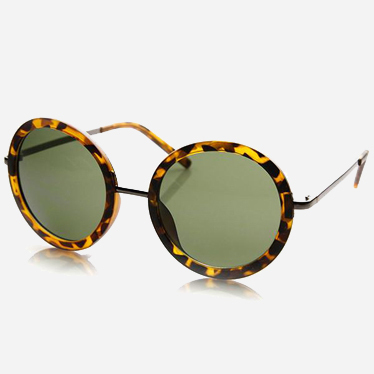 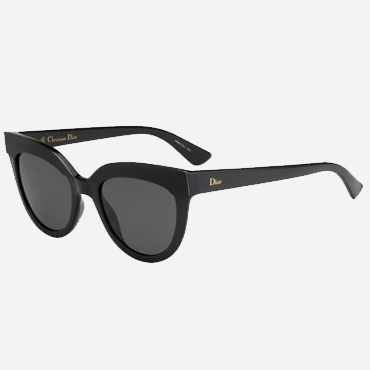 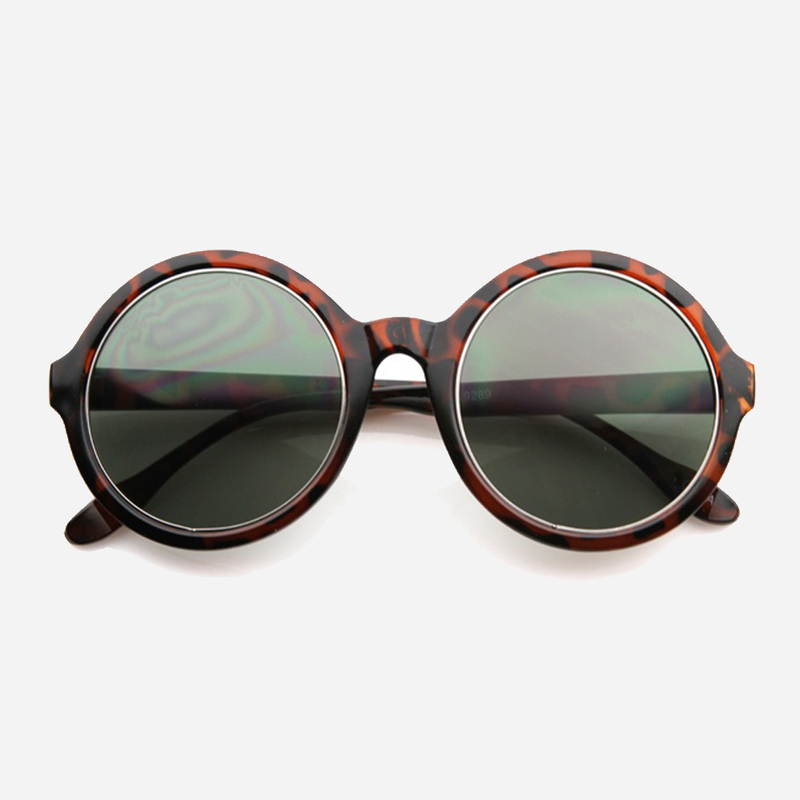 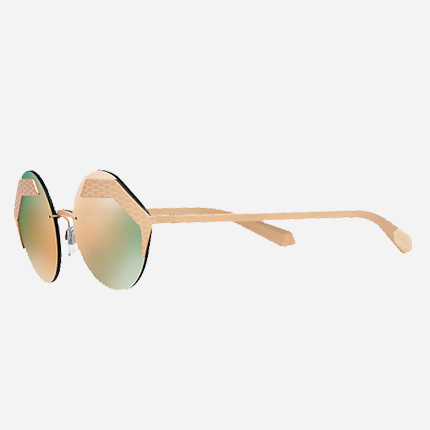 We can also present you with top sunglasses offers in Abu Dhabi that allow you to buy the products that you are looking for at the most affordable rates. 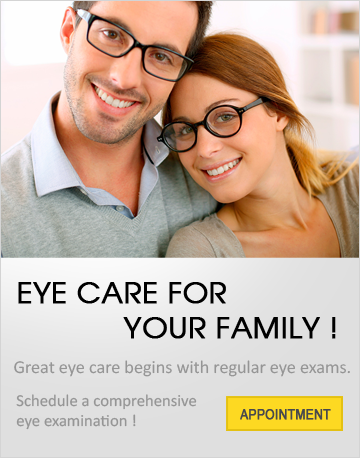 So shop with us and save money at the same time when you are looking to find the best quality sunglasses and prescription glasses. 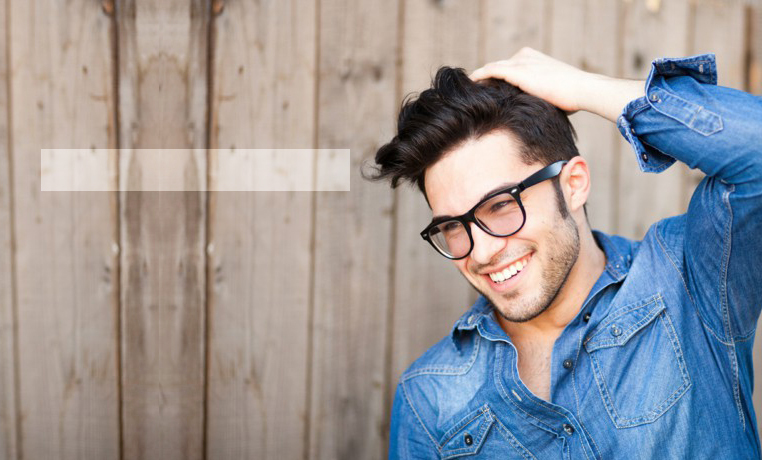 Our products vary greatly in their styles so you should have no problem in finding a product that suits your needs perfectly.